Everyone in the Milord family – from four-week-old Keisha to 88-year-old Dleudonne – survived, thanks to a Home Fire Campaign in-home visit that was completed on April 25, 2015 with the Milord family. During this visit, the Red Cross team, supported by the Orange Fire Department, and Orange Community Emergency Response Team (CERT) installed three smoke alarms, helped the Milord family develop a home fire escape plan and reviewed a home fire safety checklist. The Milord family has settled into their new home in East Orange. 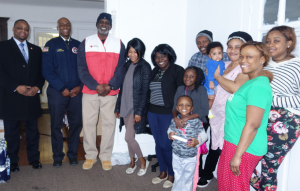 In early March, Chief Andre Williams of the East Orange Fire Department, City of Orange Township Fire Director Kenneth Douglas, and Red Cross Disaster Program Manager Muraad Abdus-Salaam visited the family to install new smoke alarms, create a home fire escape plan and review home fire safety information with the family in their new apartment. Members of Vision 2020, USFA, FEMA, NFPA, UL and other national fire service organizations. 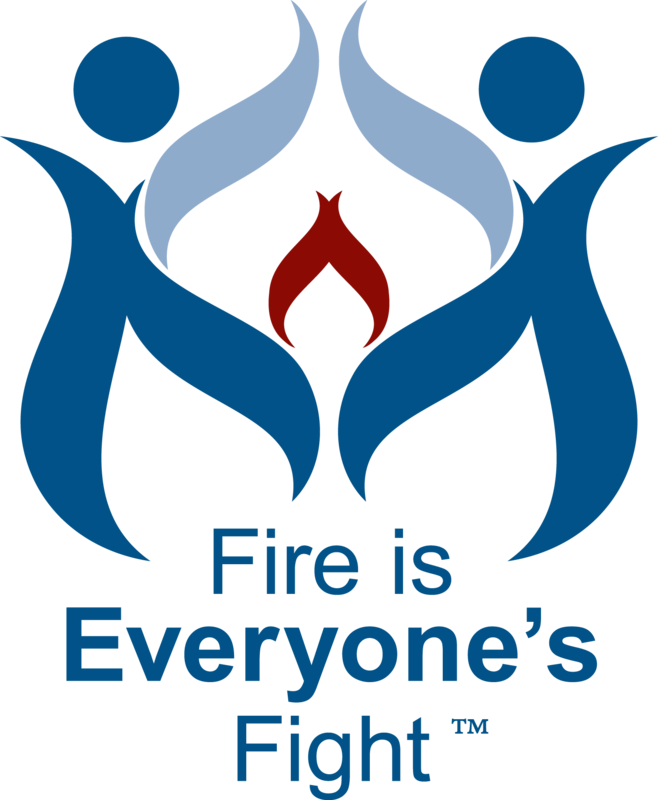 Local communitycoalitions include fire departments, faith-based groups, businesses, schools, social service agencies, neighborhood leaders and others who help make home fire safety education and alarm installation visits. In the lives saved story from Orange, New Jersey, Red Cross volunteer teams worked alongside the Orange Fire Department and the Orange Community Emergency Response Team (CERT) to deliver services to families, like the Milords. The Home Fire Campaign has received generous funding from FEMA through the Assistance to Firefighters Grant Program, and is also supported through generous financial cpntributions from the American people, and national partners Almost Family, Delta Air Lines and International Paper. The goal of the Home Fire Campaign is to reduce home fire deaths and injuries by 25 percent nationwide. The Red Cross targets its implementation efforts to at-risk and vulnerable populations with a strong emphasis on low-income families. It also targets other demographic factors, such as families with older adults or children, minority groups, and people with disabilities, access or functional needs. Research has shown that these populations are disproportionately at risk of death from home fires, so the program focuses its interventions accordingly. To assist volunteers and partners to identify priority areas for program implementation, the Red Cross teamed with DataKind DC to develop a Home Fire Risk Map. The desire to reduce deaths and injuries caused by home fires. Every year, the American Red Cross responds to nearly 64,000 disasters – the vast majority of which are home fires. And tragically, seven people die in home fires each day, most in homes that lack working smoke alarms. We utilize research from FIEF to inform our safety messaging, marketing efforts and program design.